Win Prizes for You and Your Child! This week, we are having a parent and child giveaway. We all like to spoil our children, and sometimes we might even go without ourselves to do it. This time, though, you don't have to, because you can win something nice for you and them. 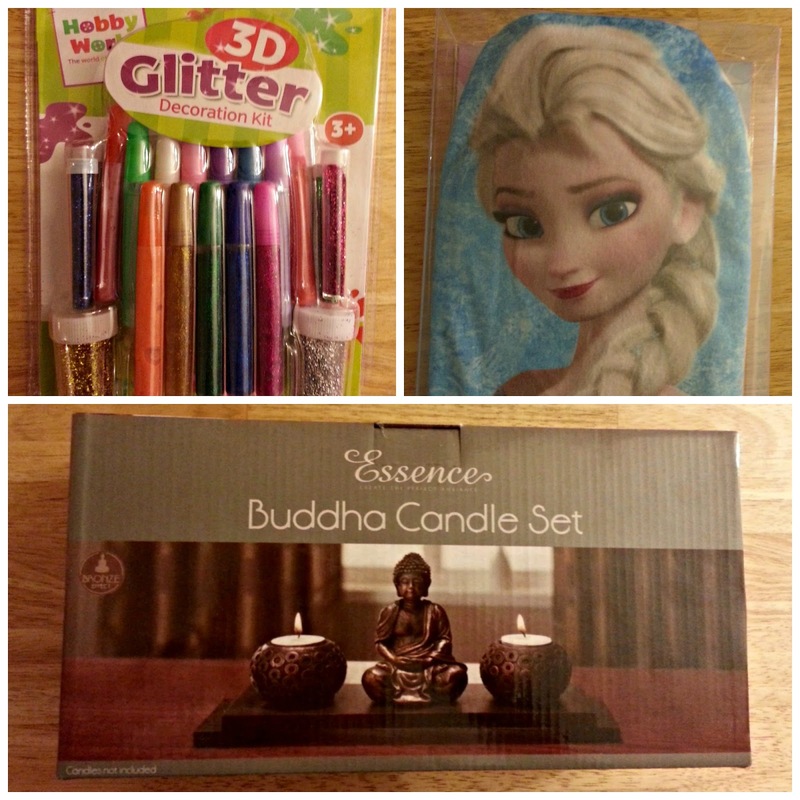 Just a simple Rafflecopter amble is all that's needed to win a Buddha candle set for you and a Frozen hot water bottle and 3D glitter set for your little one. 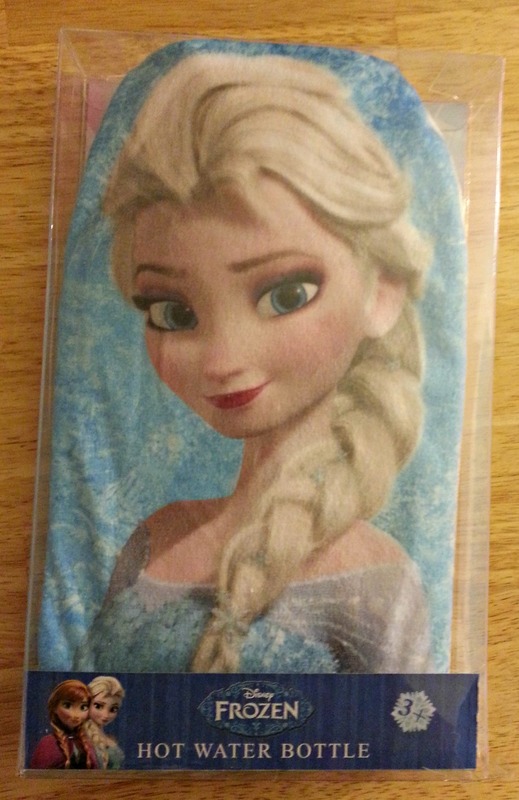 Please note: The packaging is a little damaged on the hot water bottle, because I left it in the boot of the car and squashed it. I am an idiot, but I've added the glitter set as an extra to make up for my stupidity! Home Alone - How Young is too Young? Instant Ink from HP; One Less Thing to Remember! My Sunday Photo: Crazy Cloud Formations!